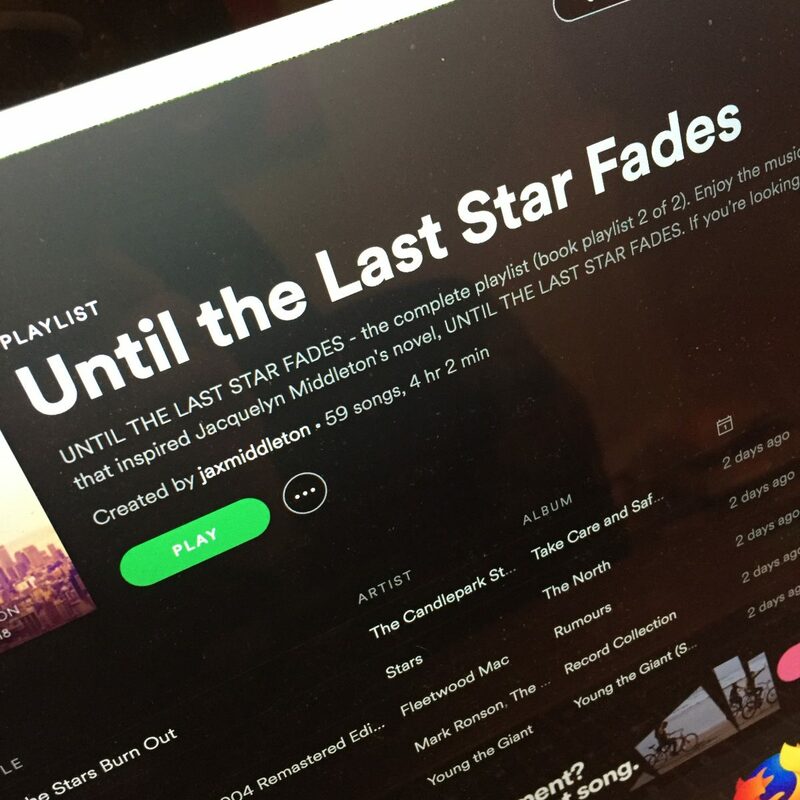 UNTIL THE LAST STAR FADES – the complete playlist (book playlist 2 of 2). 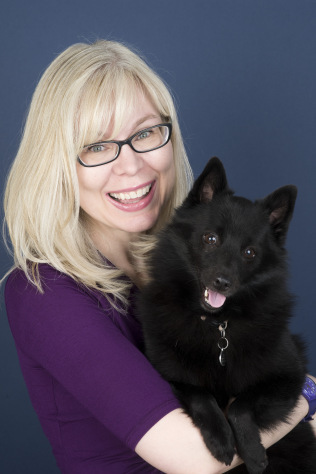 Enjoy the music that inspired my novel. If you’re looking for the 4 Riles/4 Benjamin ’80s playlist that they share in the book, it’s here, too, on the main playlist page!